A Vote for our Christmas Tree on 12/5 Can Help Us Win $5,000! 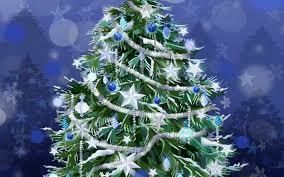 A holiday festival for the whole family and your chance to vote for the Guardian ad Litem Christmas Tree! We invite you, your families and friends to join us at the Hard Rock Hotel and Casino on Thursday December 5, 2013 at 6 p.m. You and your family will enjoy walking through a wintery paradise wonderland as you cast your vote for the Guardian ad Litem Christmas tree giving us the opportunity to win a $5,000 prize. Voting closes promptly at 8:10 p.m. so be sure to get there early! Anyone and everyone who votes will also be entered into a drawing to win a $500 Shopping Spree.